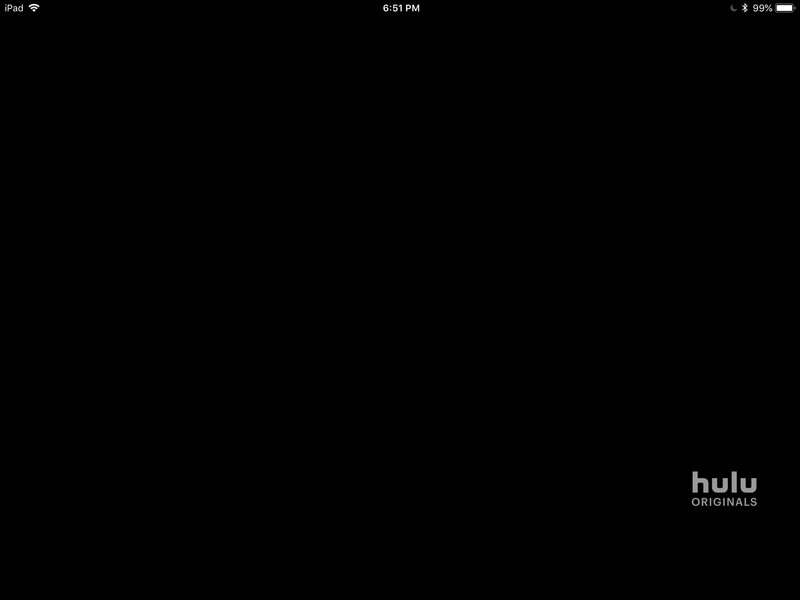 Home›Ipad›Anyone else notice that when you’re watching full screen the time, battery etc doesn’t go away? Anyone else notice that when you’re watching full screen the time, battery etc doesn’t go away? Anyone else notice a considerable increase in battery life when disabling Screen Time? Is there a way to recalculate the “Maximum Capacity” of battery health? Using my iPad Pro as my navigation screen.